duties. Ended up paying in total pretty much what a new model would have cost if I'd bought one on eBay locally. 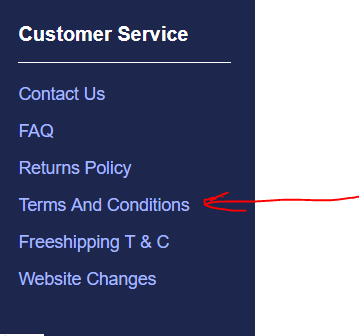 Under HobbyKings Terms and Conditions that can be found at the bottom of the page HobbyKing WEB Page or when you checkout there is a tick box that you agree to the T&C (with a link to the T&C Page). In the T&C's you will find the following about local taxes. duties." This is because we have nothing to do with them whatsoever. Import duties are between you and your government. Always amazes me folks moan about shipping costs at HobbyKing (and yes, they are absolutely ridiculously expensive at times due to totally incorrect shipping weight/size entries in their website backend stock listings) when they already know there are way cheaper places out there!! Go get ya toys from them!!! Gone are the days when HK were the number one go to shop for possibly 99% of RC things. Well and truly gone, and others have taken up the mantle and continue to grow.